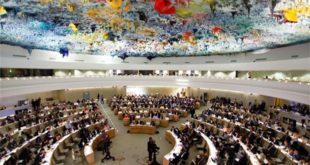 The UN has accused Eritrea of crimes against humanity in a damning report into human rights abuses in the east African nation. A three-member team of UN-appointed investigators said in a statement the rights violations in the country were occurring on a “scope and scale seldom witnessed elsewhere”, and were forcing 5,000 people a month to escapethe country – despite the army’s policy of shooting on sight all those who attempt to flee. Many of the migrants currently attempting to cross the Mediterranean are from Eritrea, and have told The Telegraph in Calais how life in their home country is so hellish they would rather risk death while escaping than remain alive in their own country. The 484-page report, produced after a year-long investigation, was published in Geneva on Monday. It describes a litany of extrajudicial killings, widespread torture, sexual slavery and enforced labour. 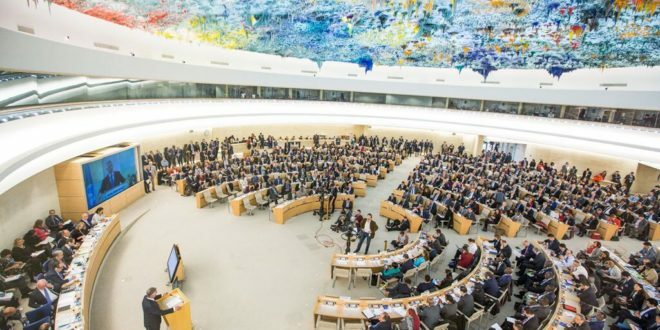 “The commission finds that systematic, widespread and gross human rights violations have been and are being committed in Eritrea under the authority of the government,” the UN commission of inquiry said. 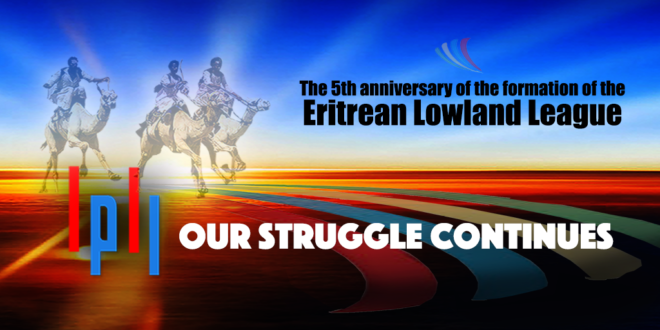 In January 2015 her team spoke to Eritrean exiles in the UK, before talking to people in countries including Djibouti, Ethiopia, Sweden, Germany and the US – all countries which are home to a large community of Eritrean exiles. They were not permitted to enter Eritrea – classed by the UN as one of the world’s most repressive regimes. “The commission concludes that the government is accountable for the widespread torture inflicted on Eritreans throughout the country,” it said. The commission had asked Eritrea for access and information during its inquiry but “it received no response”, it added. “Faced with a seemingly hopeless situation they feel powerless to change, hundreds of thousands of Eritreans are fleeing their country,” the report said. In mid-2014, the UN refugee agency counted nearly 360,000 refugees worldwide from Eritrea, which broke away from Ethiopia in 1991 after a brutal 30-year independence struggle. 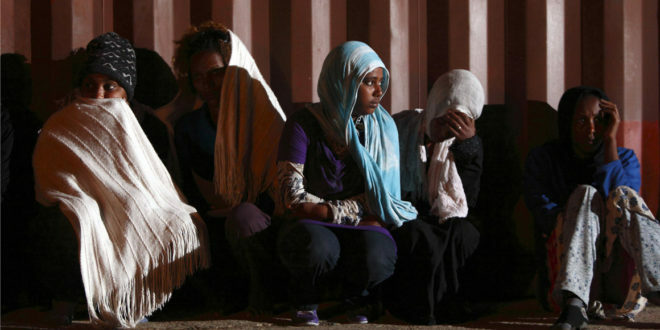 “In desperation, they resort to deadly escape routes through deserts and neighbouring war-torn countries and across dangerous seas in search of safety,” the report said, adding that fleeing Eritreans “risk capture, torture and death at the hands of ruthless human traffickers”. The investigators urged the international community to welcome fleeing Eritreans, offer them protection and make their migration routes safer and, above all, not send them “back to danger”. 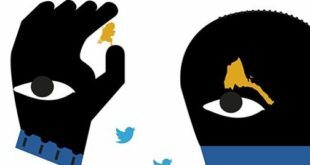 They described an Orwellian mass-surveillance society, where neighbours and family members are drafted to inform on each other, and where people can be held for years in horrific conditions without ever knowing what crime they committed. The investigation was ordered by the UN Human Rights Council a year ago, and the investigators will present their findings to the council on June 23.